Review of "Bringing Our Languages Home"
The Cromarty Dialect: What Can We Learn From the Death of a Language Variety? Rosetta Project featured on Radio National Australia's "Lingua Franca"
Jessie Little Doe Baird, a linguist who has worked for years on reviving the Wampanoag (Wôpanâak) Language, has just been awarded a 02010 MacArthur "Genius" Fellowship in honor of her work and research. Baird, who is of Wamponoag heritage, studied at MIT under the indigenous language scholar Kenneth Hale. By immersing herself in the language, she has achieved fluency, effectively reviving in herself the spoken use of the long-silent language. Her research is focused on developing a dictionary of Wampanoag, which now includes nearly 10,000 words, as well as language teaching resources, through which she hopes to help usher the language into modern use in the Wampanoag community. Yurok (YUR) is the language of the Yurok people of northwestern California. As with most indigenous American languages, European contact has mostly come to replace Yurok with English, so that as of 2009 it is near extinction. Yurok belongs to the Algonquian language family, most of whose other members are geographically distant from Yurok. Accordingly, Yurok is surrounded by languages unrelated to it, except for the only distantly related (and extinct) Wiyot. Yurok has a set of glottalized consonants (sounds produced with the glottis closed, as if holding your breath) that contrast with their nonglottalized counterparts. The glottalized sounds are less common but are important in Yurok morphology, such as verb conjugations. Some verbs must inflect (be conjugated) for person and number, others cannot, and many can go either way. 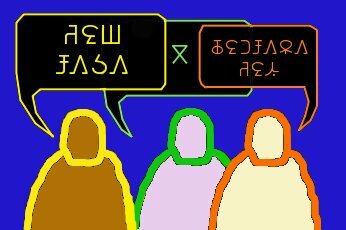 For example, the word for eating must take different endings according to the subject: nepek’ for ‘I eat,’ nepe’m for ‘you (singular) eat,’ nep’ for ‘s/he eats,’ nepoh for ‘we eat,’ nepu’ for ‘you (plural) eat,’ and nepehl for ‘they eat.' On the other hand, chek ‘sit,’ always maintains the same form no matter who and how many are sitting. Finally, skewok ‘want’ can remain skewok for all subjects, or it can inflect as skewoksimek’ ‘I want,’ skewoksime’m ‘you (singular) want,’ skewoksi’m ‘s/he wants,’ etc., just as the verb ‘eat’ does. Yurok has no distinct category of adjectives; the words that translate to adjectives or express adjective-like meanings behave like verbs in terms of word order and inflection. For example, there is a word for being big that inflects just as verbs do: peloyek’ ‘I am big,’ peloye’m ‘you are big,’ pelo’y ‘s/he is big,’ etc. Numerals are also a type of verb, and they have different forms according to the type or shape of thing being enumerated (for example, humans versus animals, or flat things versus tufted things). Ways of writing Yurok have varied over time and remain not entirely settled. 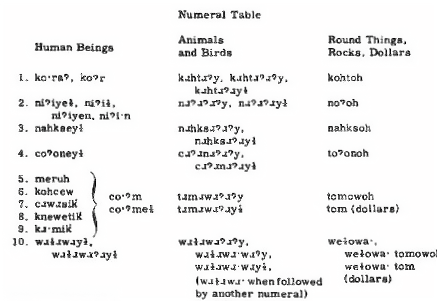 In the 1980s the Yurok Language Committee adopted UNIFON, designed (by an economist) as an English pronunciation key. 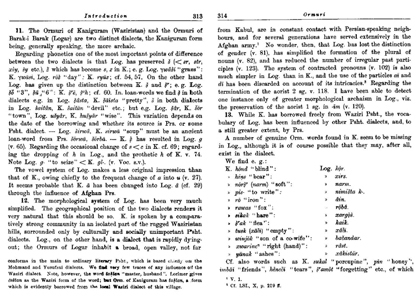 However, UNIFON was impractical and therefore unpopular, and the Yurok Language Committee adopted an alternative system, which was later revised by linguists working on the language (as Leanne Hinton details in her unpublished 2010 article "Orthography Wars"). The Berkeley Yurok Language Project, a searchable collection of Yurok stories, words, and morphemes, lists entries in both the original alternative system and the revised system. 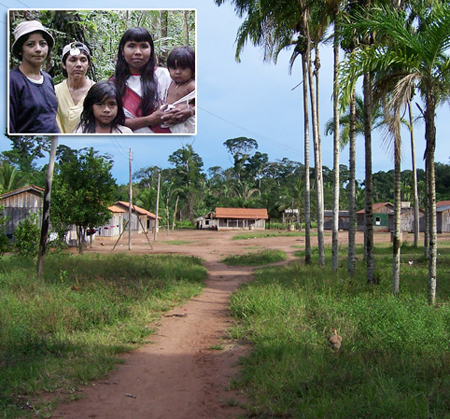 "In addition to dozens of Native American languages, vulnerable foreign languages that researchers say are spoken in New York include Aramaic, Chaldic and Mandaic from the Semitic family; Bukhari (a Bukharian Jewish language, which has more speakers in Queens than in Uzbekistan or Tajikistan); Chamorro (from the Mariana Islands); Irish Gaelic; Kashubian (from Poland); indigenous Mexican languages; Pennsylvania Dutch; Rhaeto-Romanic (spoken in Switzerland); Romany (from the Balkans); and Yiddish." The article designates New York City as "the most linguistically diverse city in the world." I don't know if that is in fact true, but it seems likely. For the United States, there is data compiled by the US Census on language use - since 1980, the long form of the census has asked several questions about language use - Does this person speak a language other than English at home? If so, what is this language (fill in the blank)? How well does this person speak English (very well, well, not well, not at all)? Since the long form is distributed to one in ten households, the smaller the group the less accurate the count tends to be. 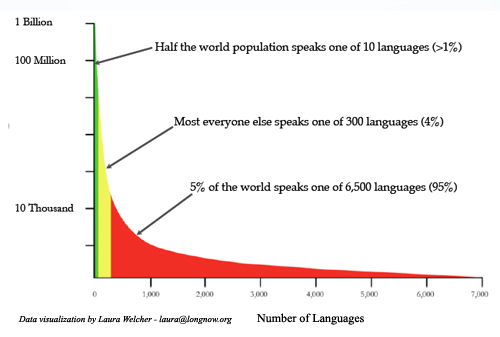 Still, the numbers give some idea, and it is always interesting to see what languages get listed. For 2008, the US Census compiled data on the languages spoken at home for cities with 100,000 or more people. The column that is especially interesting for endangered languages is the "other languages" category - that is not English or Spanish, not other Indo-European, and not Asian or Pacific. New York City tops this list with 179,000 speakers of other languages (60,000 of whom are dominant in this language). Los Angeles is next with 43,000 speakers of other languages. San Francisco is #32 on the list with 5,700 speakers of other languages. 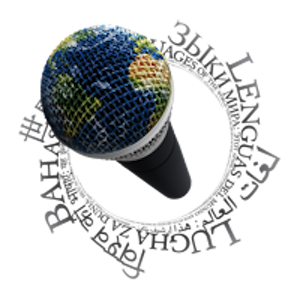 To make better use of the wealth of linguistic diversity in their own backyard, Daniel Kaufman and colleagues at The City University of New York have started the independent Endangered Language Alliance - "an urban initiative for endangered language research and conservation." This is, in fact, a time honored tradition among linguistic graduate students and faculty who lack time or resources to travel. But judging by the numbers of speakers of small languages in large cities, and the rapid loss of small languages around the world, this kind of program is just plain smart. Having more of them in urban locales - or maybe existing programs like StoryCorps - could use "diaspora sourcing" to make a big impact in the documentation and revitalization of endangered languages.